Is Your Neck Stiffness Related to Your Shoulder Pain? All Sports Physical Therapy Blog Is Your Neck Stiffness Related to Your Shoulder Pain? Ever had shoulder pain or a stiff/achy neck that occurred without any specific injury? Do you experience shoulder discomfort when sitting for a long time? 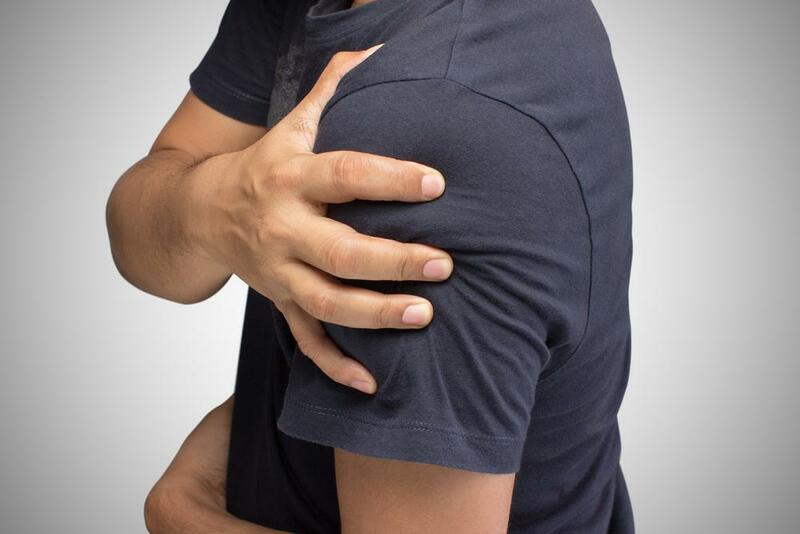 Does your shoulder still feel weak and painful even after performing exercises to strengthen it? If so, then your neck may be contributing to your shoulder pain and weakness. Your neck is a series of joints that move on top of one another to enable you to look up, look down, bend your head to either side and to turn left and right. Stiffness in the neck will affect some of these motions and may affect the nerves that exit from the neck and innervate the arm. Some signs of nerve irritation are pain, burning, numbness/tingling, and weakness in the muscles that are innervated by that nerve. When you experience stiffness in the neck along with shoulder pain, you may notice that you will have difficulty turning all the way towards the painful shoulder compared to the other side. This neck stiffness can affect the nerves that innervate your shoulder and contribute to your pain. Improving the motion of a stiff neck can alleviate the nerve irritation and help improve your shoulder. 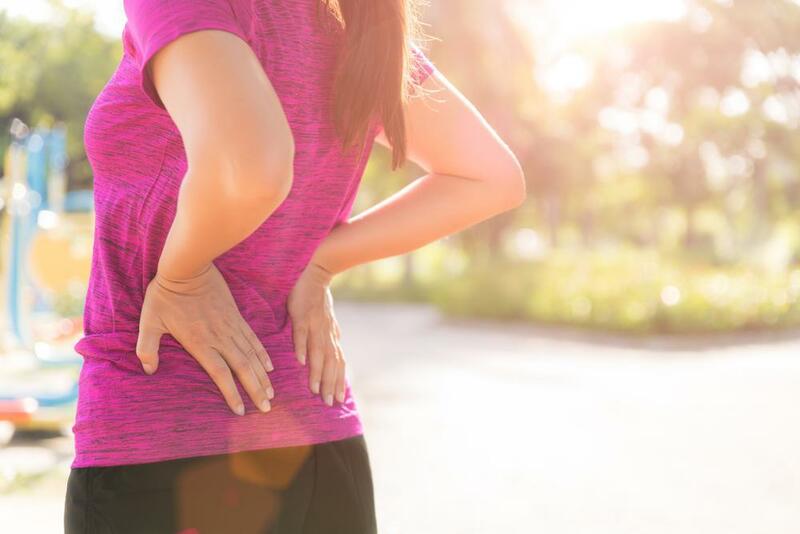 People with shoulder pain when sitting for a long time may notice their symptoms decrease once they sit in an upright posture or get up to move around. A number of my patients are surprised how much their shoulder pain and strength improves after I address their neck stiffness in addition to treating their shoulder. They may complain of minor aching and stiffness in the neck but will focus more on the limitations and pain in their shoulder since it notably affects their daily activities. A Physical Therapist at All Sports Physical Therapy will examine you to find out if your neck contributes to your shoulder problem and create a treatment plan to get you back to a pain-free lifestyle.